In this podcast Dr Tom Asbridge of Queen Mary, University of London examines Saladin's rise to power, his motivations, his achievements and his legacy. Saladin's rise to power and his personality. Achieving authority in Egypt. Opportunity knocks: the deaths of Shirkuh, Nur al-Din and Amalric. An unstable Latin Kingdom and the unification of Islam. Saladin: a shrewd and cautious leader. The Victory of Hattin and the re-taking of Jerusalem. Saladin's near death in 1186: What would we have made of his career if he had died at this point? Why was Saladin able to capture Jerusalem in 1187? What was the significance of Hattin? The reaction of the local population in Jerusalem. Saladin's legacy. 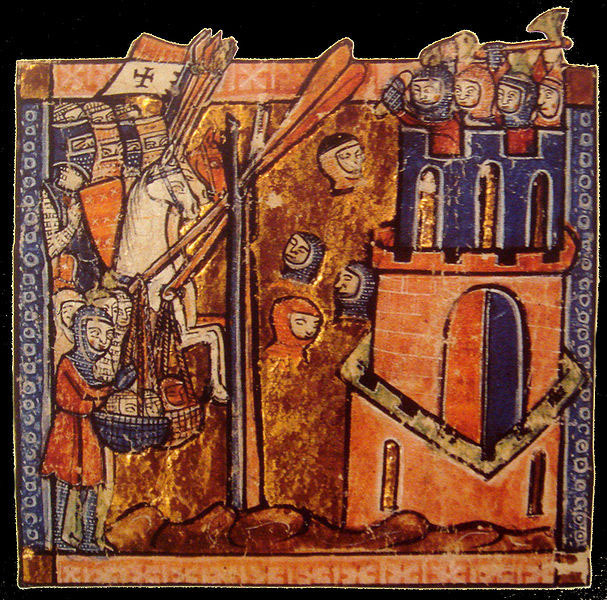 The Third Crusade: a draw? Saladin in the muslim world: fading from history only to be re-discovered in the 19th century.